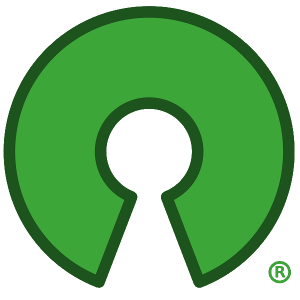 Contributors to open source projects can be transient making it difficult to understand why things were done a certain way. With CodeStream it isn’t just code that’s being contributed to a project though, it’s knowledge. Rather than digging through old PRs and commits, prior contributor’s knowledge is easily accessible along side the code. Projects with multiple and perhaps causal contributors can be especially challenging to jump into. Codemarks provide a great way to document outstanding development tasks and layout out the codebase facilitating the involvement of new contributors. Take collaboration a step further by writing, reviewing, and managing code within the same tool. Keep user issues separate from technical issues using Codemarks to track development issues and tasks. Facilitate involvement of new collaborators by leveraging Codemarks for the outstanding development tasks (make it easy to discover how to contribute) and Bookmark types are helpful for laying out the codebase. Gain an ergonomic wiki which documents decisions and changes throughout the codebase. Rather than digging through old PRs and commits to figure out why something changed, just look at the codemarks for the area of code.